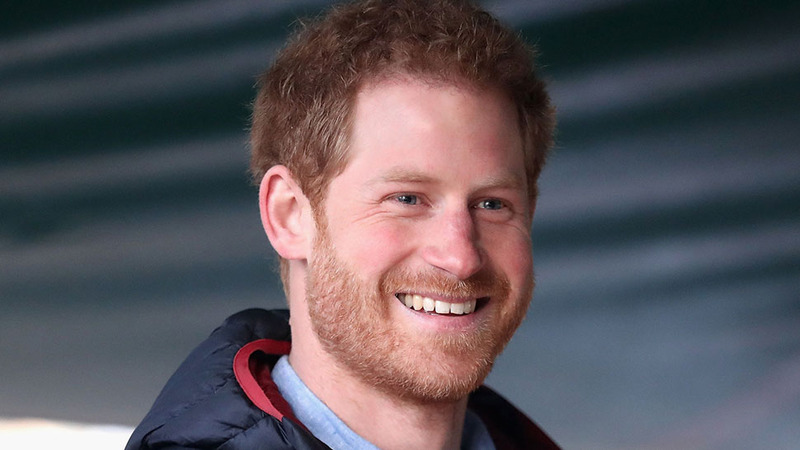 Prince Harry is very close to his grandfather Prince Philip. So close, in fact, that the Duke of Edinburgh's health reportedly impacted the date of the royal wedding. "He wanted something close to home for the Duke of Edinburgh and the Queen," royal expert Katie Nicholl told ET back in November. 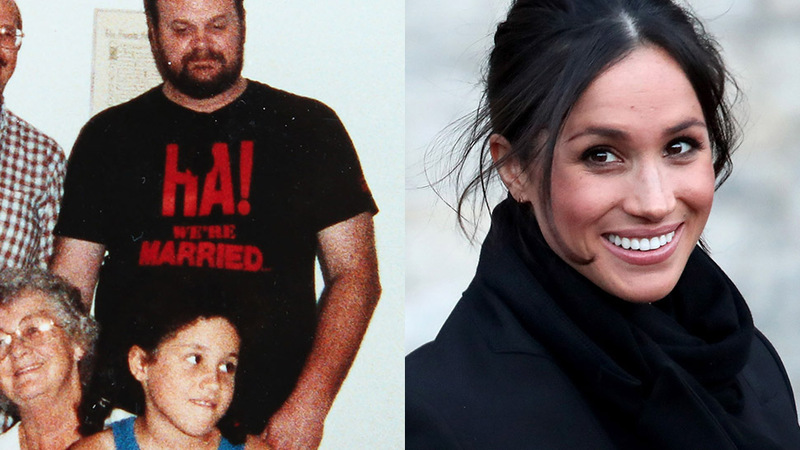 But even with that forethought, Prince Philip might not be there to celebrate his grandson's marriage to Meghan Markle on May 19. 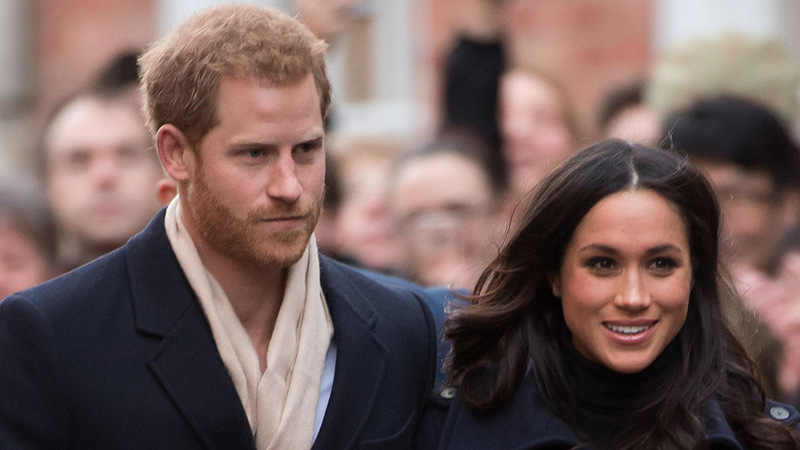 In the slew of royal wedding updates this morning, which included the news that Meghan's father Thomas Markle will walk the bride down the aisle, and the newlyweds plan to postpone their honeymoon, a spokesperson for Kensington Palace shared that Prince Philip might not be at the royal wedding. 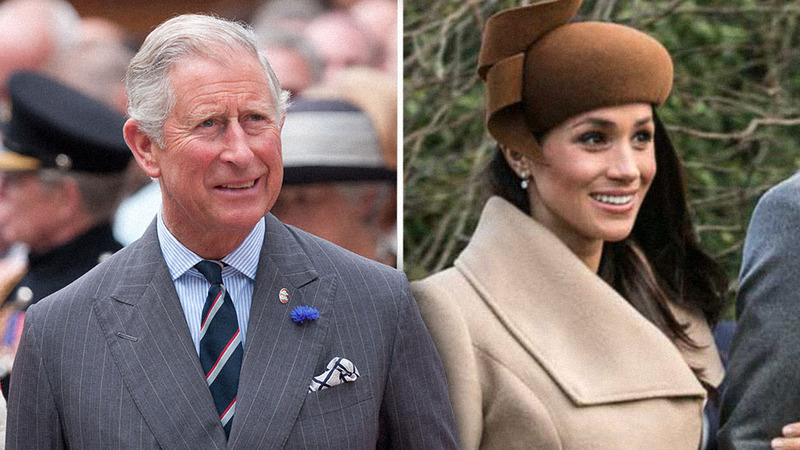 When asked about his attendance, a spokesperson for the royal family reportedly said, "We very much hope so," and that there would be more information "closer to the time." 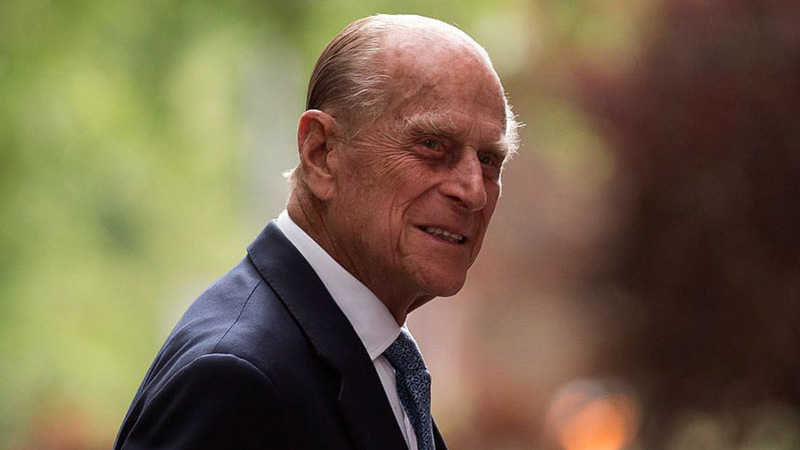 Fortunately, on Friday, Buckingham Palace confirmed that Prince Philip would be in attendance. Buckingham Palace has confirmed that the Duke of Edinburgh WILL be at tomorrow’s #royalwedding after his hip replacement op last month. As if there was any doubt! 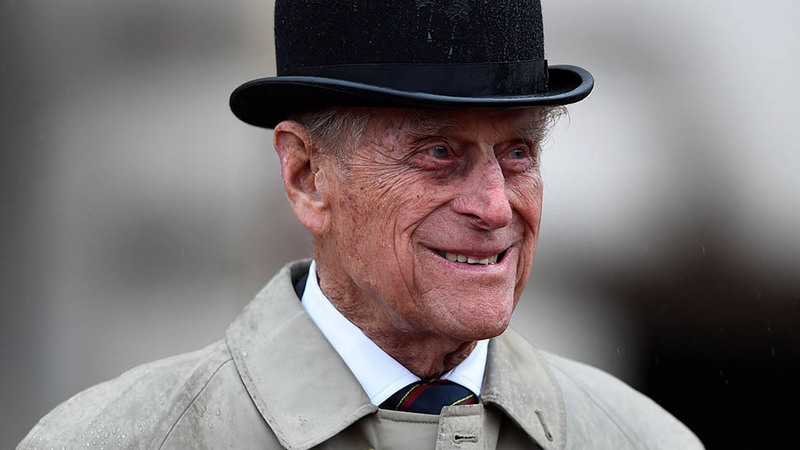 Prince Philip, who is 96, underwent a hip surgery in April, and has not been seen at many public engagements this spring. The procedure was successful, and he is currently recovering at Windsor Castle. In late April, the Queen also revealed that Philip was "getting on very well," and on May 11, he made his first post-surgery public appearance at the Royal Windsor Horse Show, giving us our first hint that he was doing well enough to be out and about.